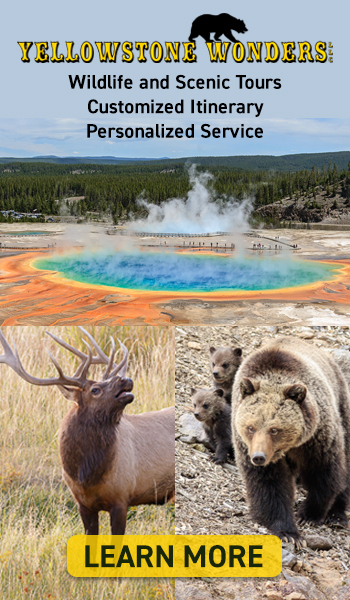 Yellowstone Year Round Safaris: Licensed Concessionaire by the Department of the Interior for Yellowstone National Park. Providing exceptional Winter, Spring, Summer, and Fall Professionally Guided Tours. Gardiner is located at the North Entrance to Yellowstone Park; five miles from Mammoth Hot Springs, in the heart of Yellowstone's Northern Range, where the Gardiner and Yellowstone River meet. 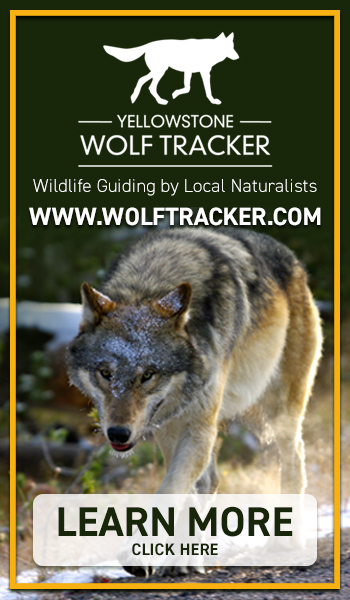 We are surrounded by the Absaroke-Beartooth Wilderness to the east, the Gallatin Wilderness to the north and west and the world's first and most famous National Park Yellowstone, to the south. Yellowstone Park is home to the largest congregation of mammals in the lower 48 states of bison, big horn sheep, elk, pronghorn antelope, grizzly bears, black bears, wolves, and deer. Yellowstone is transformed when covered by a blanket of snow where cross-country skiing, snowshoeing, snowmobiling and wildlife viewing take place, some of the best wildlife viewing is in the winter time in Lamar Valley. 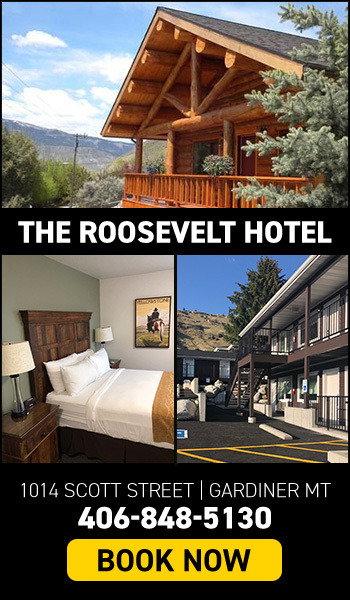 Yellowstone Year Round Safaris and the Best Western by Mammoth Hot Springs offers Deluxe rooms with all the amenities, dine with us at the famous Yellowstone Mine Restaurant, or relax by the fire in our sports bar the Rusty Rail Lounge and Casino Featuring 5 big screen TV's, or find that special gift at the Gold Strike Gift Shop all on site. For Reservations with Yellowstone Year Round Safaris and lodging please call 406-848-7311. Offering a special activity discount and room upgrade when reserving an activity with us. Experience the excitement of our 2015 Skidoo 4 stroke snowmobiles while traveling through the Winter Wonderland of Yellowstone National Park.With limited access in effect reserve your memories now. Providing 4 stroke snowmobiles which are powerful while protecting the natural environment of Yellowstone. Find yourself here making memories with snowcoach tours to the incredible sights only seen each year by a lucky few. Van and bus tours are available to Yellowstone's Northern Range and Lamar Valley in the winter and a variety of exciting tours available daily April until November into the interior of Yellowstone to explore all the wonders of Yellowstone National Park with an experienced Guide. Hope to see you there!! !